The Greater Cambridge Greater Peterborough LEP area has over 31,000 SMEs based in rural areas and a rural population of over half a million. Creation of jobs in rural areas is important to the future economic growth of the LEP area. GCGP is seeking to help rural micro and small businesses grow and expand to create new jobs and increase productivity. Who can apply for a Business Development Grant? Small rural businesses – new or existing. This includes farmers who want to diversify into non-agricultural activity. 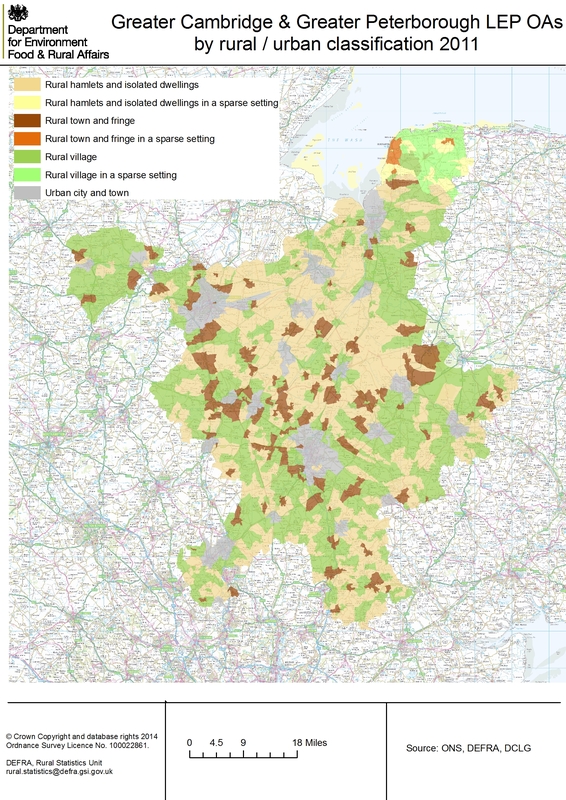 To see whether your area is classed as rural, you can view a map here. What is the Business Development Grant for? The grants are to help rural businesses grow and create more jobs. The minimum grant is £50,000 and the maximum grant is approximately £170,000. The application process together with step by step guidance on how to complete the initial Expression of Interest documentation, can be found on the .Gov website, via the link on the right hand side.